This November in Tokyo, Japan. To be able to give her best at the competition. 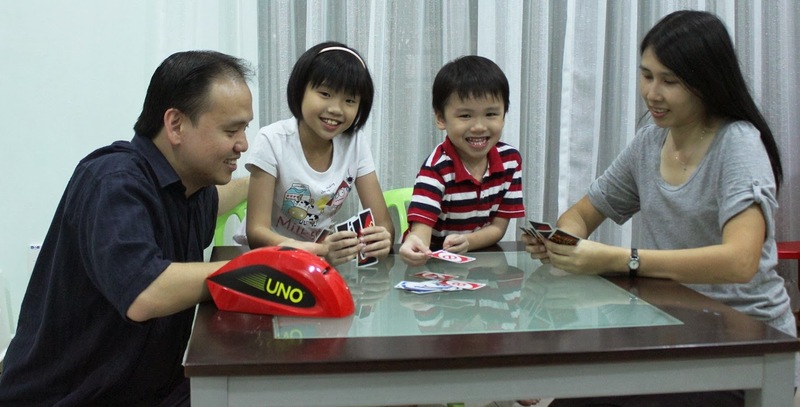 UNO® is more than just a competition. 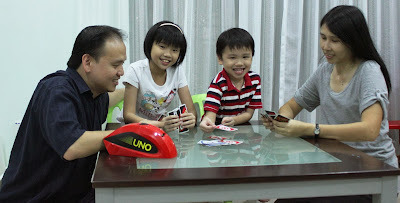 The game has played an integral role in their family’s social and bonding routine. That the Asia UNO® Challenge has given to us. Where we neglect the true essence of real interactive play. Said Rachel’s father, Dr. Koh Lee Min, a paediatric specialist. In anticipation of the upcoming grand finals. As I do enjoy a good game of UNO®. said Rachel when asked of her thoughts on the approaching competition. 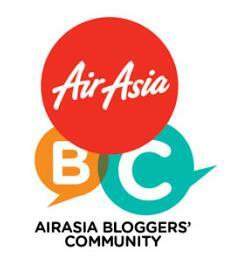 At the Putrajaya Hot Air Balloon Fiesta event back in March. Then would take Rachel on a life-changing and edifying learning experience. We have seen Rachel’s confidence level built in participating in more competitions. We are incredibly proud of her,” said proud mom, Ms. Ang Chiew Hooi. Paving a way for Malaysia as she stands a chance to be Asia’s Numero UNO®. And a flag that represents victory in Japanese traditions. And bond through this family friendly, fast-paced yet simple game for all. Is able to help bring children out of their shells and build confidence through meaningful play. Said Ms. Petrina Kho, Commercial Director of Mattel Southeast Asia. 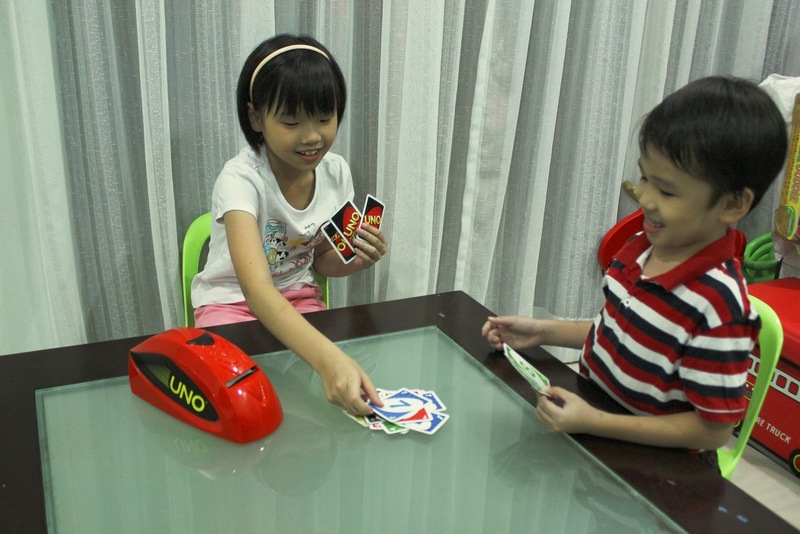 UNO® is an all-time family favourite that promises ‘Fast Fun for Everyone!’TM. Because it is easy to learn and fun to play. Traveling to a competition at such a young age would be invaluable to her personal development. I didn't manage to go that far (just inside the country) but it was very memorable. Good luck to her in Tokyo! I bet she'll beat me at Uno with both eye closed. 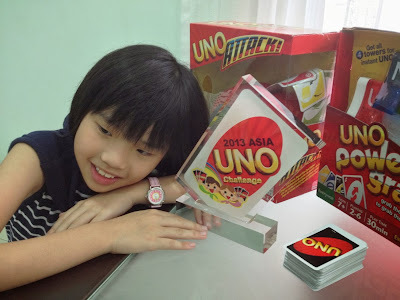 I used to love playing UNO during school days. These days I've forgotten how to play it!